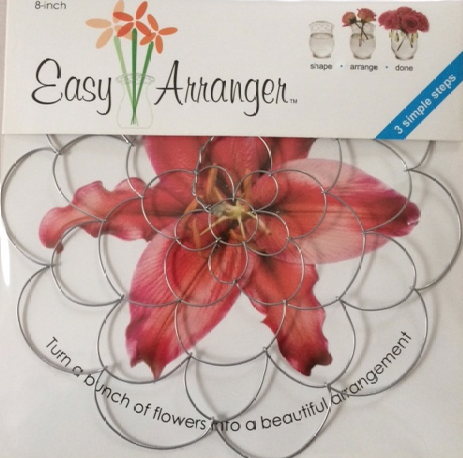 Wire Blossom Flower Arranger 8"
The larger Blossom Flower Arranger is a handcrafted metal doily that you can shape and mold to fit over larger vases, just add flowers between the wires to make the flowers stay where you want them. These can even be decorated with hanging beads or shells or macaroni or whatever floats your boat. 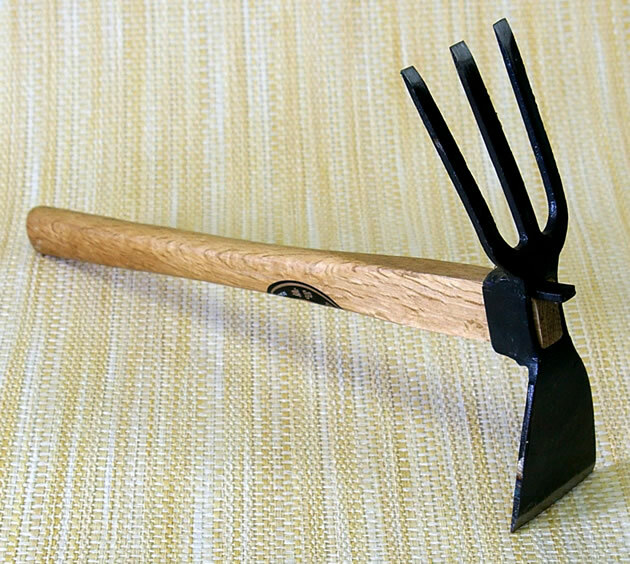 The 6" Blossom Flower Arranger is great for smaller vases and smaller stemmed flowers.